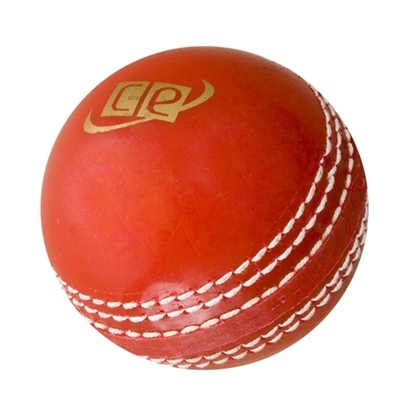 The cricket bat weighs at 2.8 lbs (exact weight from a random sample). The weight may slightly vary for each individual bat. 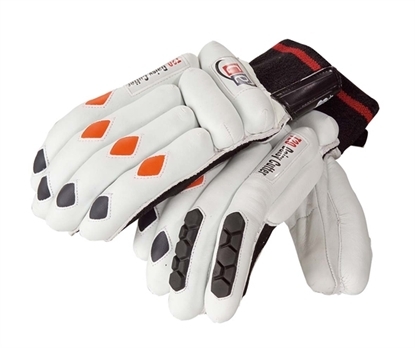 Toe of the bat is treated with fiber glass to prevent the absorption of moisture by the willow. 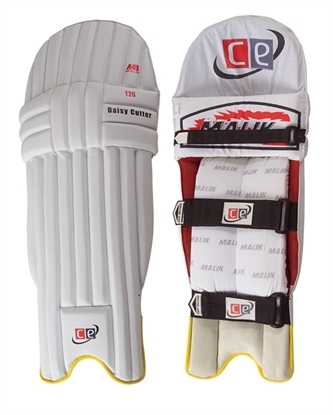 This acts as a toe guard also giving the bat a bigger sweet spot. 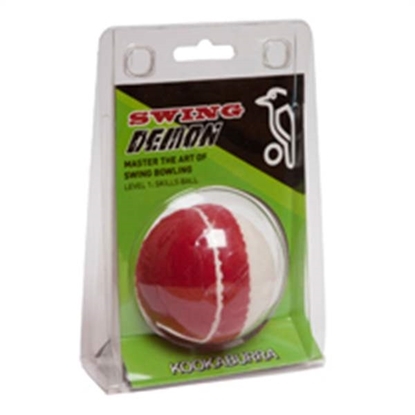 Flexible cane handle fitted to perfection, allowing for strokes which makes the ball to travel at greater speed and longer distance. 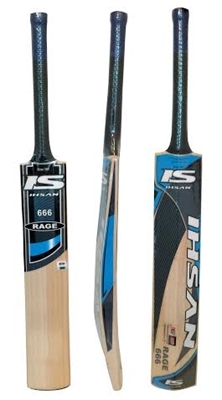 These bats are exclusively available from our website CricketEquipmentUSA.com. 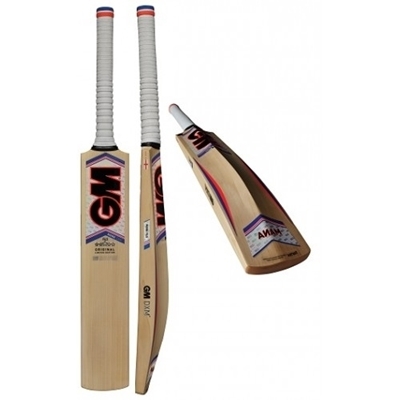 This is the cheapest bat I have found while searching online stores. I ordered it online for my English cousin as a gift who has recently moved from England. He played with it and was very happy with the gift. When I told him how much I paid for it he was very surprised, also there was a free bat cover which we were not expecting while buying. 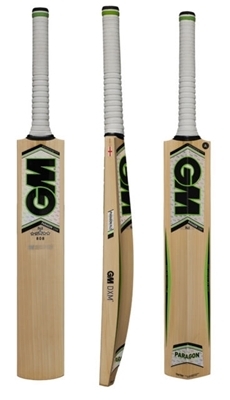 Five stars for this bat, exceeding the expectations prompting me to write this review. 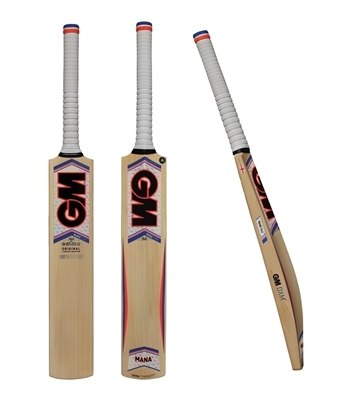 The English willow bat at great price, have been happy playing with the bat and have been happy with it so far. Came with CE cover, no complaints awesome bat very fast delivery. To be honest I was skeptical about the bat since the price point and description sounded too good to be true but reading the other reviews I decided to go for it. I also talked to one of the guys on phone and they assured me that it would be a great bat. 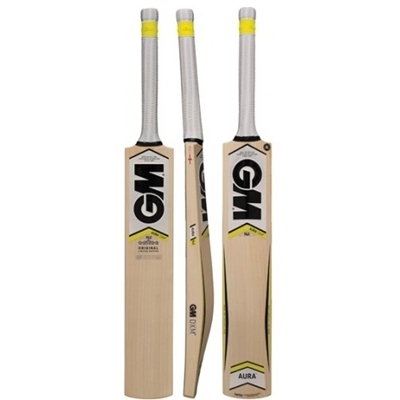 Boy am I so happy I decided to go with my hunch - this is the best English Willow bat you can get for this price. It had a lot of meat, is very light weight but suprisingly great ping. Be sure to knock it well and also add anti scuff sheet and you have yourself a winner. Even if it just lasts for a season it's a great deal. Shipping was fast and great customer service. I definitely recommend the bat as well as the store.